A momentary reprieve from the rain. 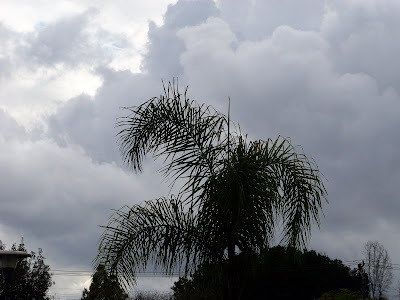 I would take that palm tree and rain over my evergreens and snow any day of the week. Nice shot! Yeah, nice photograph, but that sky does look threatening! !